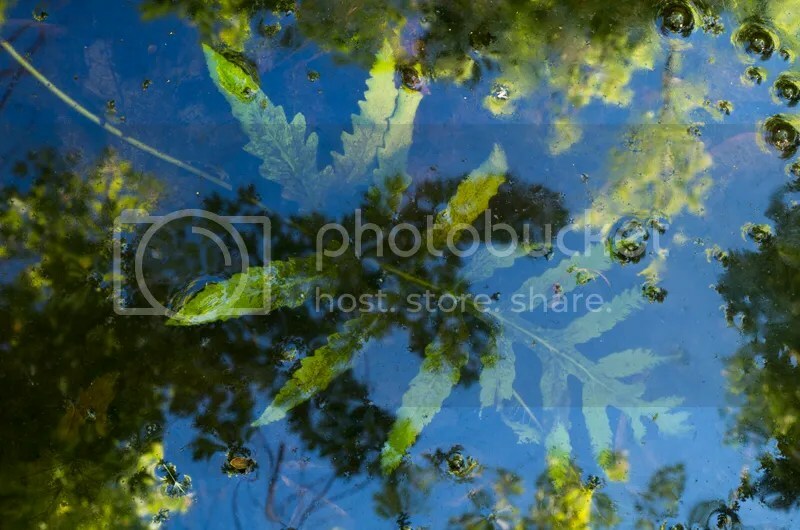 This week photo is more abstract than usual, I found a Fern that was underwater and also liked the trees reflected on the water surface. So I used a Polarizer to cut off some reflection to be able to see the fern but not too much polarisation so that I could still see the reflection of the trees. Taken with Pentax K50 and 16-85mm WR with a Polarizer. This entry was posted on May 30, 2015 by Steeve Marcoux. It was filed under Weekly photo and was tagged with fern, Pentax, pentax 16-85, pentax 16-85mm, pentax k50, reflection, trees.